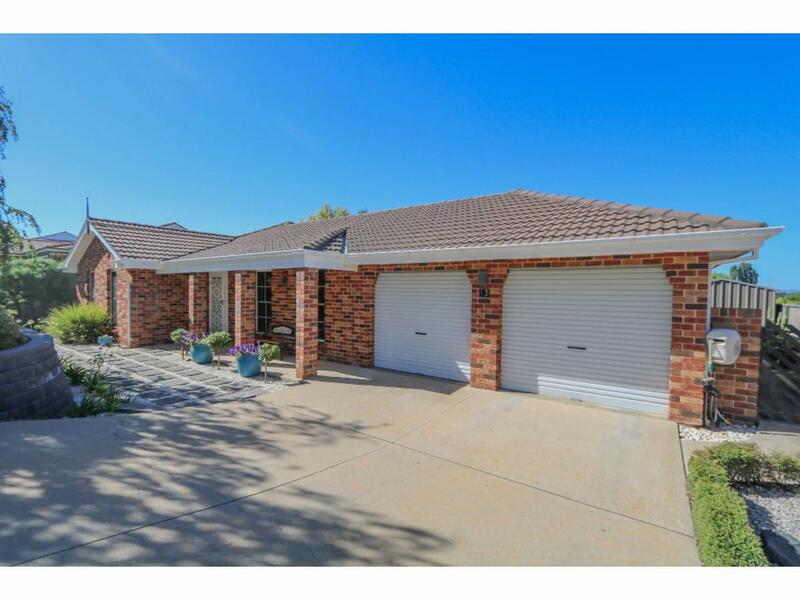 32 Kabbera Boulevard, Kelso 2795 NSW is a house with 5 bedrooms and 2 bathrooms. Its land area is 797 square metres. In May 2013 this address sold for $347,000. Thinking of selling 32 Kabbera Boulevard, Kelso? Get a Free in-depth market appraisal from a realestateview.com.au partner agency. Find out more about the streets nearby and the homes around it. 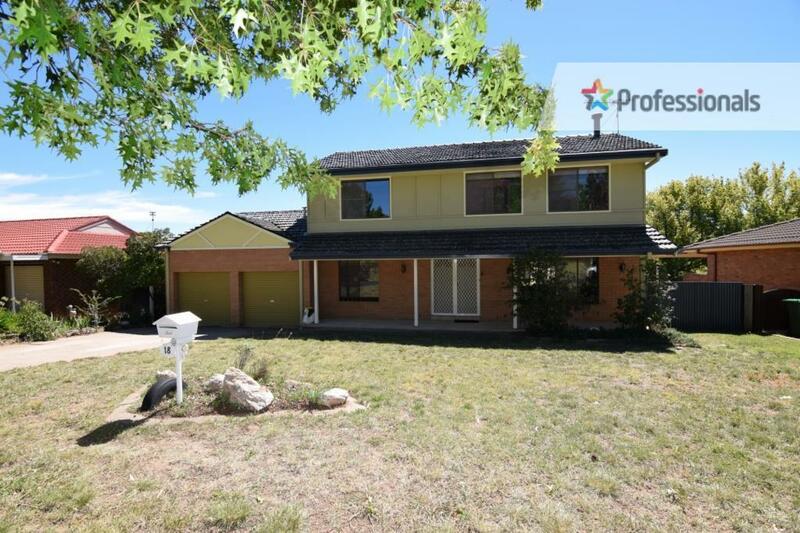 The areas of information on this page refer to the map and you will get an indication of how you and this home measure up to everyone else in both this part of the suburb and the wider Kelso area. This area has a huge proportion of Gen Z kids, who would have grown up watching the likes of Two and a Half Men and The Big Bang Theory. The roads around 32 Kabbera Boulevard are largely occupied by households with children.